It is waterproof and provided with support ropes for fix stability. 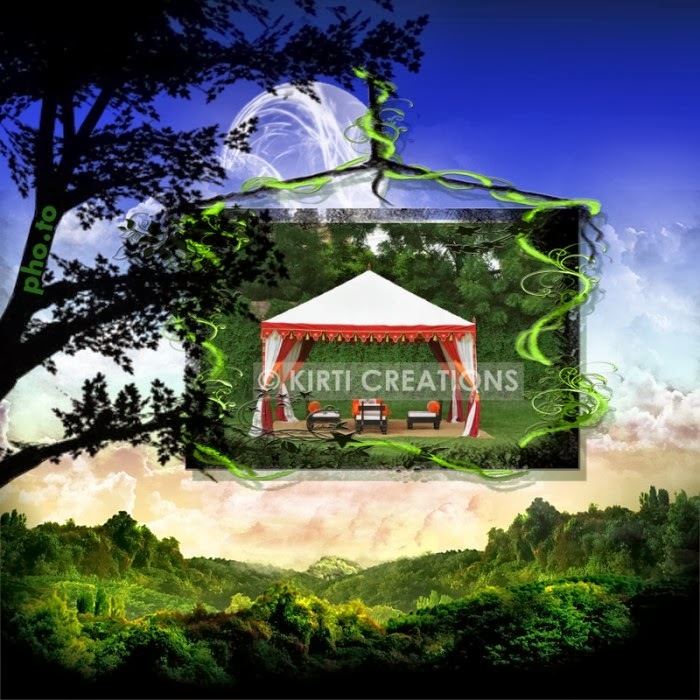 Its stylish design accommodated the large number of people. 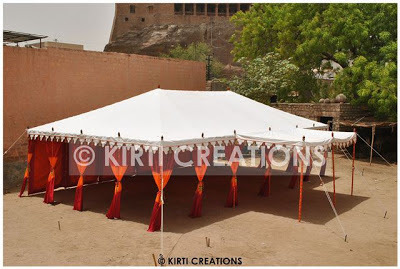 This raj tent can also be used at various occasions.